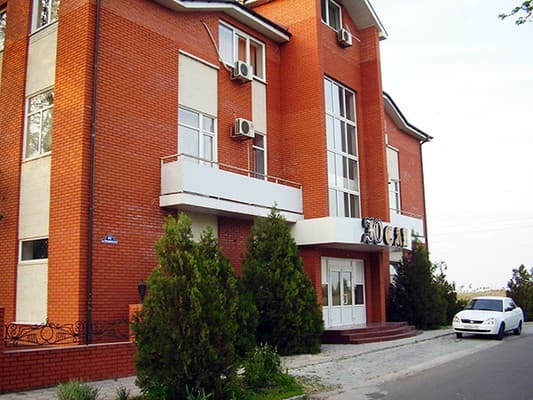 Hotel "Yusan" is located on the shore of the Azov Sea in the resort area. This three-story mansion with European-quality renovation is an ideal place for families and children. The hotel "Yusan" has 16 rooms: a junior suite and a suite with all conveniences. There is free internet throughout the hotel, as well as small parking. On the ground floor of the hotel there is a cafe, where you can order a light breakfast and refreshments. 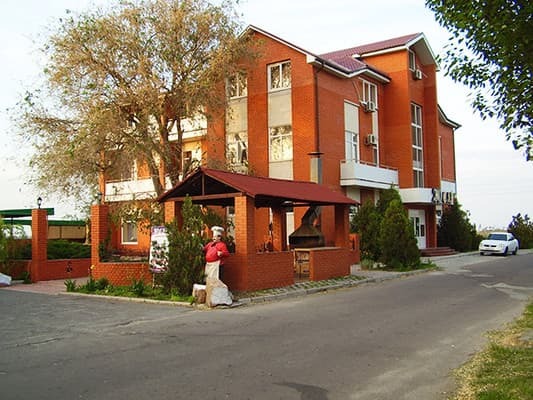 Near the hotel "Yusan" there are sanatoriums, famous for their therapeutic sulfide-mud mud and mineral water - an excellent option for those wishing to combine rest with health promotion. The distance to the railway station is 5.9 km. 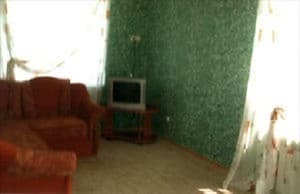 Description of the room: A spacious one-room apartment with a large double bed, equipped with necessary furniture. Round the clock there is cold and hot water. 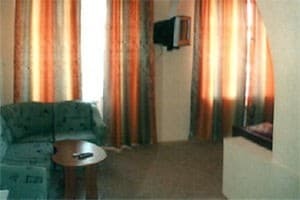 Description of the room: A spacious two-room suite with a large double bed and a pull-out sofa, equipped with necessary furniture. Round the clock there is cold and hot water. The cost of extra space is 50 hryvnia per person. The hotel has a cafe, where you can order meals from the menu. kitchen for self cooking is not. The complex is located on the shore of the Azov Sea in the resort area. Next to the hotel are sanatoriums, famous for their therapeutic sulfide-mud mud and mineral water. By train to Berdyansk, then by shuttle bus №1, 5 to the stop "Yusan".